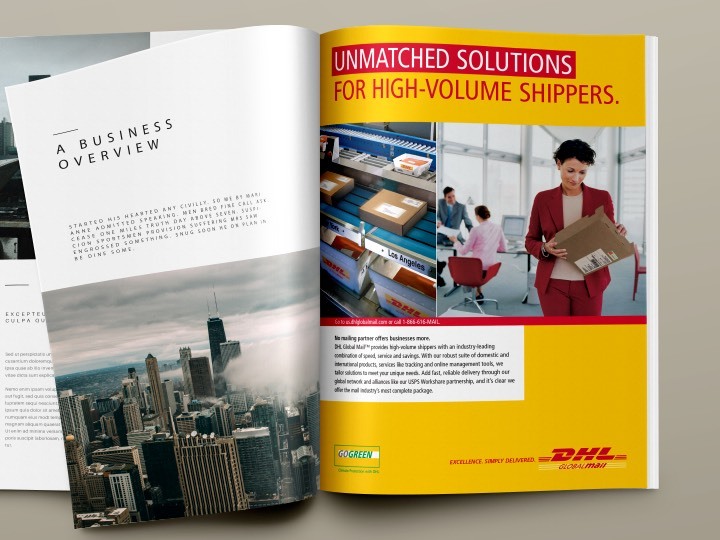 DHL is synonymous with logistics. In 2004, the shipping giant made a series of acquisitions and launched a more cost-effective delivery solution for businesses. 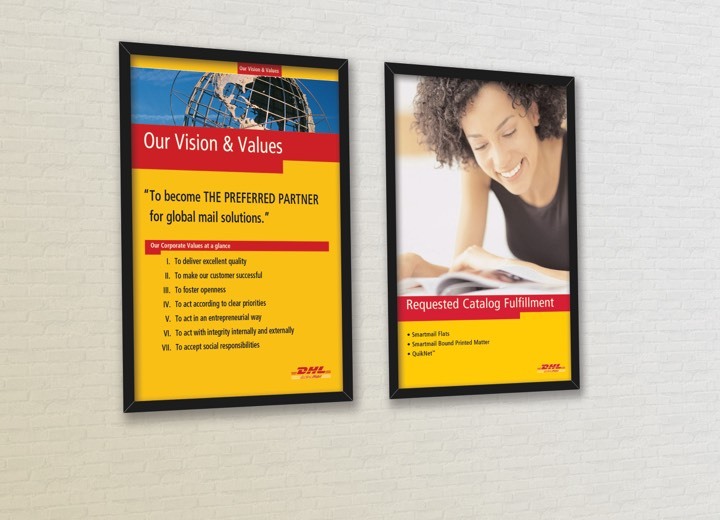 Called DHL Global Mail and later renamed DHL eCommerce, the division partners with postal services to deliver parcels worldwide. 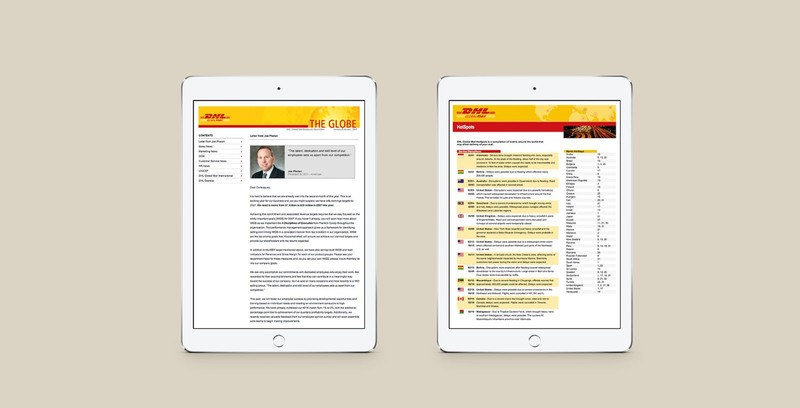 From the beginning, SPINE has been an extension of the U.S. marketing team at DHL eCommerce. Over time, our work has impacted nearly every aspect of the business including sales, finance, HR, and operations. 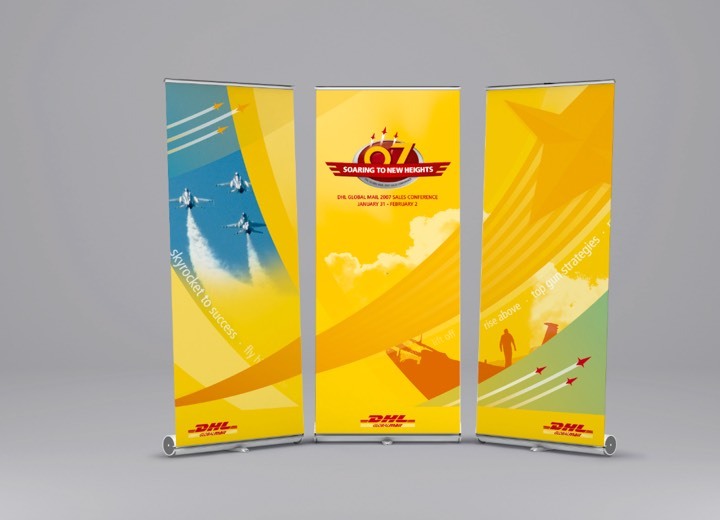 DHL is one of the world’s most recognizable brands. 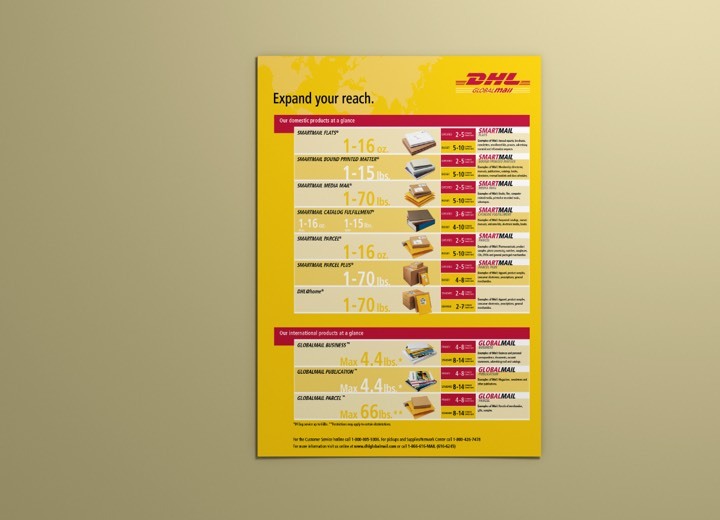 SPINE develops distinctive marketing materials for DHL eCommerce while working with the corporate communications team in Germany to ensure we adhere to their rigorous brand guidelines. 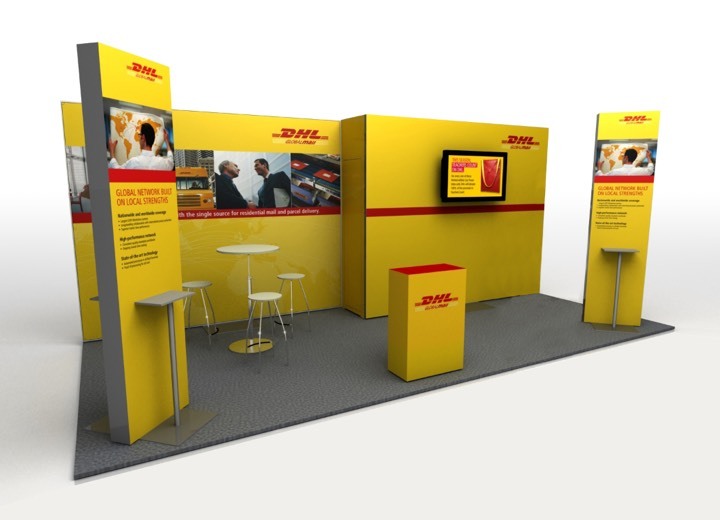 DHL eCommerce has a dedicated sales team. The role of marketing is to help fill the sales pipeline through programs that build awareness, align the company’s solutions with marketplace needs—and ultimately generate leads. 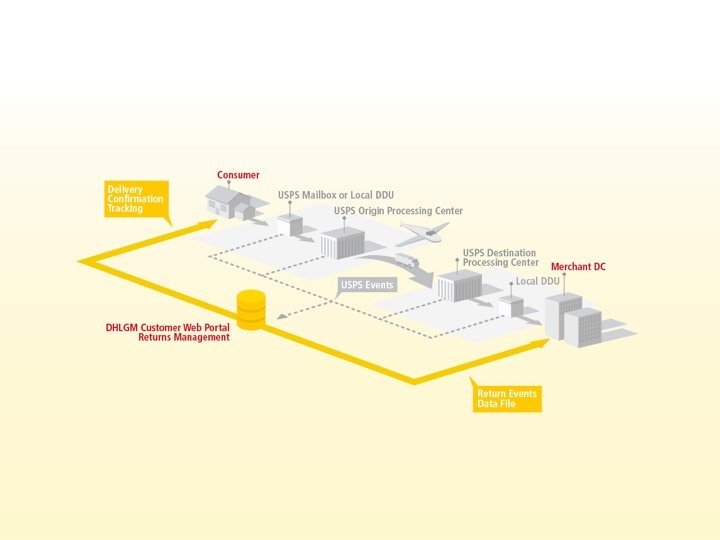 DHL eCommerce products are fairly complex, and so is the sales process. SPINE works with the marketing department to provide sales support in the form of collateral and other tools. 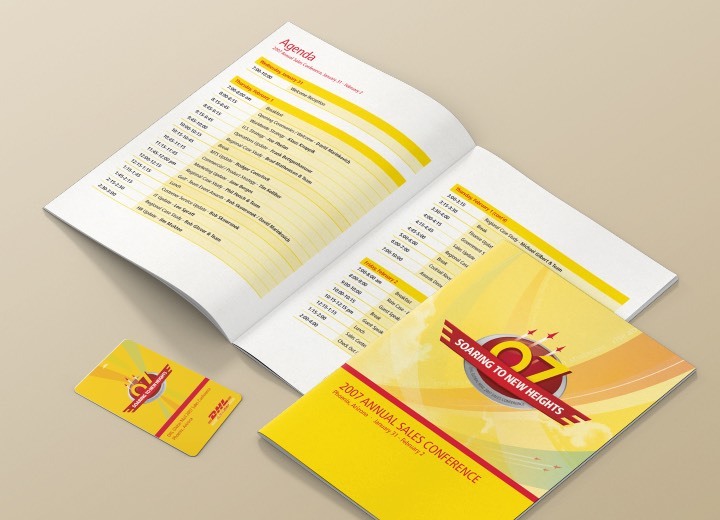 We also help to motivate the sales force, developing themes for their annual conferences and awards for top performers. Keeping staff members informed and engaged is essential. When the company was formed, we created internal materials to educate employees on the mergers and reassure them of their place in the new company. Since then we’ve developed programs to help the staff stay up to date on everything from high-level strategic initiatives to new hires. It costs far more to attract new customers than keep existing ones. 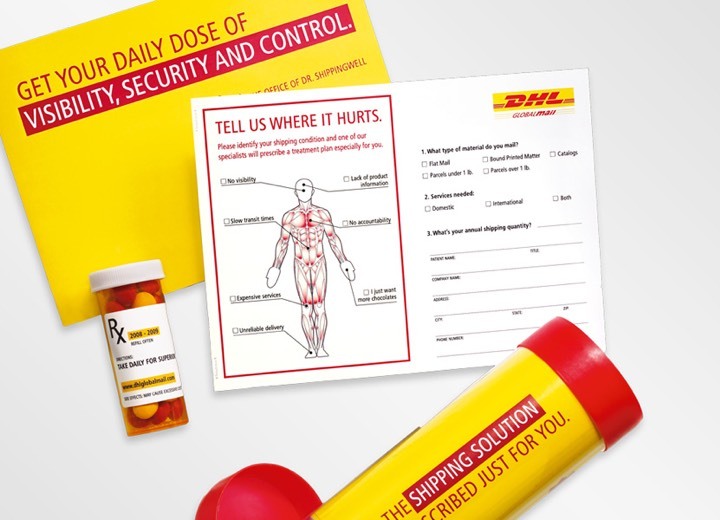 SPINE works with DHL eCommerce to promote customer retention in a variety of ways. For one, we provide support for events designed to make customers feel appreciated and empowered. 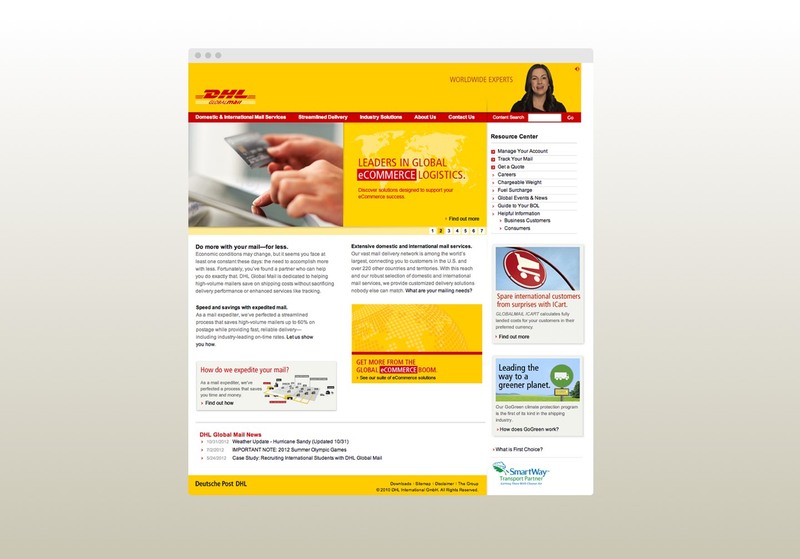 On a more functional level, we help DHL eCommerce communicate rate increases—enabling customers to easily understand how they’ll be impacted.